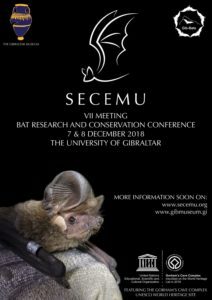 SECEMU has been active in bat research and conservation in Spain since 1989 but has recently opened up to accept members from Portugal and Gibraltar with the intention of creating a pan-Iberian association. 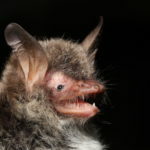 In this light, we held our last biennial conference in Vairão, Portugal in 2016 which attracted almost 100 delegates from Spain, Portugal and Gibraltar with a common goal: an interest in bats and the unique characteristics of the Iberian populations. 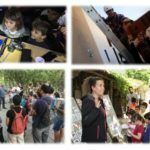 These included researchers, ecologists, conservationists, managers and students not only from Iberia but also from across Europe and North Africa. This last conference was the first SECEMU event to have been held outside Spain in an Iberian context and we are delighted to announce that Gibraltar has been chosen as the host city for this year’s conference. 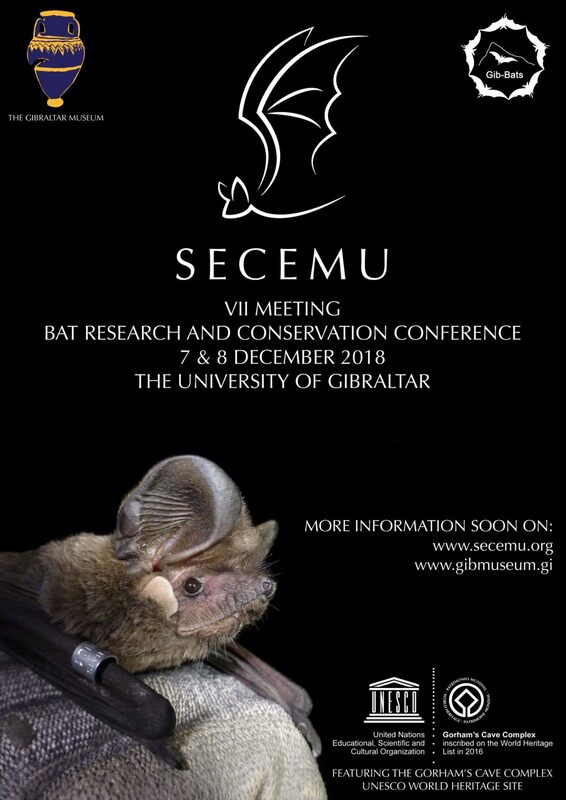 This year’s conference is being organised by the Gibraltar National Museum and will be held on the 7th & 8th December 2018 at the University of Gibraltar. 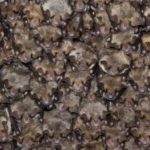 We hope that the 7th Conference in Gibraltar will be a great forum for communication and learning for all involved and that it will continue to open doors for collaboration on bat research and conservation projects within and between Iberian countries and beyond.